Check out the new weekly update here to find out what’s going on tonight (Thursday May 28th) and everything going on this weekend and next week! Stay tuned for this weeks shows and listen in for next week’s update! 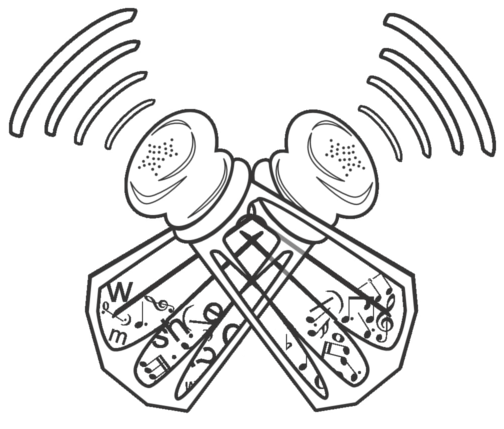 Or you can download the MP3 Here! 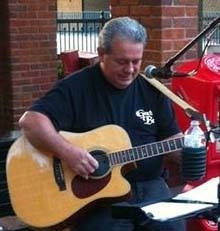 John Carroll a Texas native comes to us by way of Hendersonville Tennessee. Previously playing with Man & the Mountain, Carroll is now setting off on his solo career with a new EP coming out this summer. He dropped by the studio to talk about his creative process and his plans for the solo act! 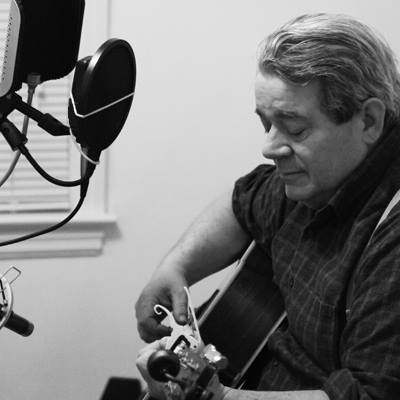 Carroll drops by to record 4 songs live at Spice Rack studios including debuts off his new album. We hear “September”, ” The Curse”, “Paper Boat”, and ” March of the Giants”. Hear all the tracks tonight along with his interview on spice-radio.com/radio/ at 7PM Friday, Saturday and Sunday or download it at 8:30 on our Podcasts Page or you can always subscribe and rate us on our itunes! What’s going on this weekend?! Hey guys this is our first weekly update, informing you of great shows and events happening in the Tennessee valley so you can never say you’re bored on the weekend again! 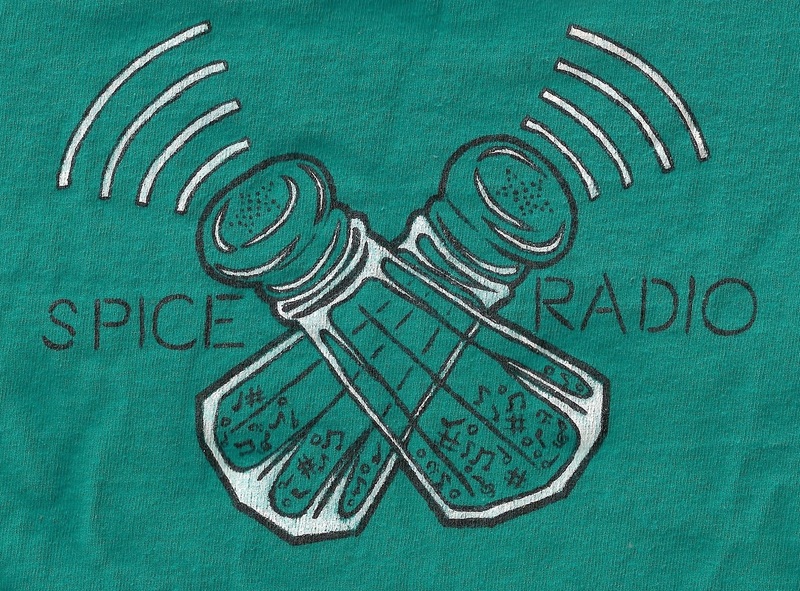 As always listen to the Spice Radio Stream every weekend night for the newest entertainment from huntsville, including a new interview with John Carroll this weekend at 7pm. Fresh from their show opening for Kansas at Whistlestop, The Beasley Bro’s and crew dropped by to play some never before heard tracks off their new album out this summer! Jackson and Lawson Beasley (Guitar and Bass), Austin McBride (Lead Guitar) and Joshua Bolding (Drums) make up the Beasley Bro’s. 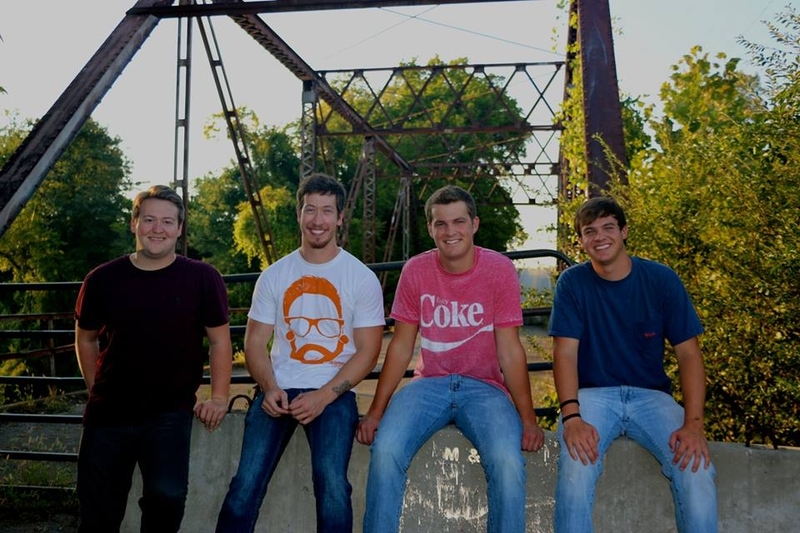 Launching from middle school, to bridge street, and now playing to thousands at whistlestop this year, the Beasley’s popularity continue to grow. You can hear them live them live May 30th at Yellowhammer, June 8th Concerts at the Park, Junt 18th Madison Gazebo Concert, June 19th at the Food Truck Rally and June 25th for Sounds of Summer. We hear four tracks all recorded live in Spice Rack Studios 3 of them off their new album “Here We Go Again”, “I’ll Still Call You My Friend”, “Time Will Tell”, and “Four Days Til’ Friday”. 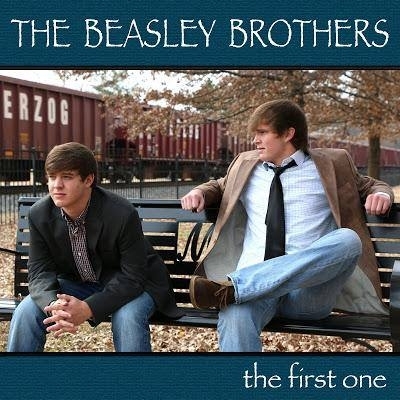 Check out their EP “The First One” Available on Itunes, Amazon, and CD Baby and look for the new release this summer! Listen tonight at 7pm for the inerview and new tracks on our station, or download it tonight on our Podcast Page, or subscribe to our Itunes! Want to get caught up on the latest gaming news? The newest episode of Friendly Fireside Chats is out now at their website Download the New Episode straight from their website or hear it on Spice Radio Tomorrow through Sunday at 9pm! This week, Adam is joined by our frequent guest other Adam, who joined us for the Street Fighter ‘cast a few months back. 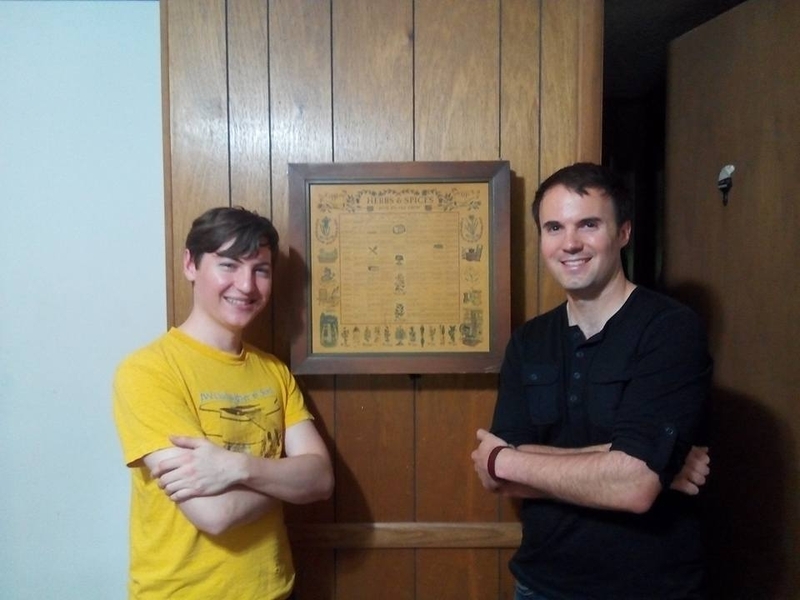 This news-only edition of Friendly Fireside Chats sees the Adams talking about a wide range of stories, ranging from Mortal Kombat X and Western fighting games to the separation of Kojima and Konami. Subscribe to their podcast on itunes and rate them! Travelling all the way to California, Benny Pitsinger honed a solid solo act with his southern sound. 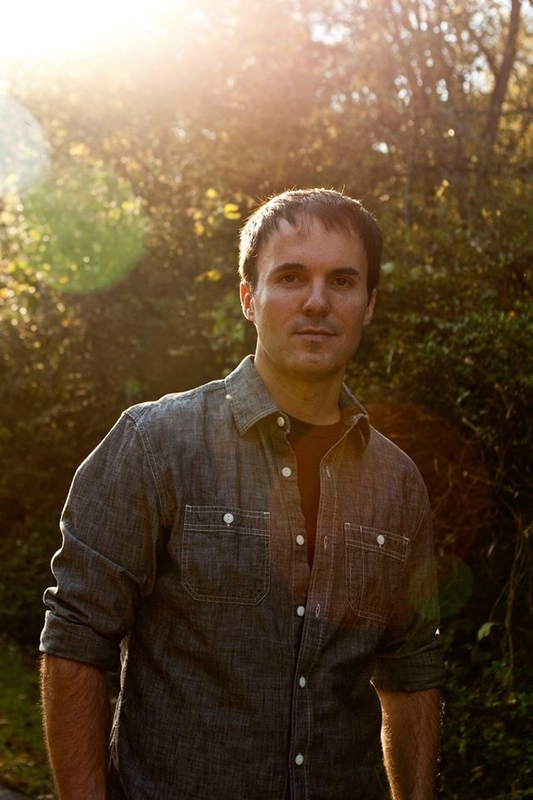 Back in Huntsville you can hear him live at Green Street Market May 28th and on an upcoming songwriter documentary series Rocket City Songwriter’s Club. Benny plays three tracks live for us right here at Spice Rack Studios we hear “Don’t Need No Shoes”, “The Music Tree”, “Walmart Fashion Show”-recorded, and “Medication Vacation”. You can hear his interview and tracks tonight at 7pm on spice-radio and download it at 8:30 from our Podcasts page, and as always you can subscribe to spice radio on our itunes! Len Bullard and Rick van Nostrand first chance meeting at a bank brought them together for a long lasting creation of music as a band first with JumpStreet. Now together as Dawghaus they bring Len’s talent of songwriting together with Rick’s vocals and instrumentation. Check out their Interview and tracks tonight at 7pm on Spice Radio or download it tonight at 8:30 from our Podcast’s Page! 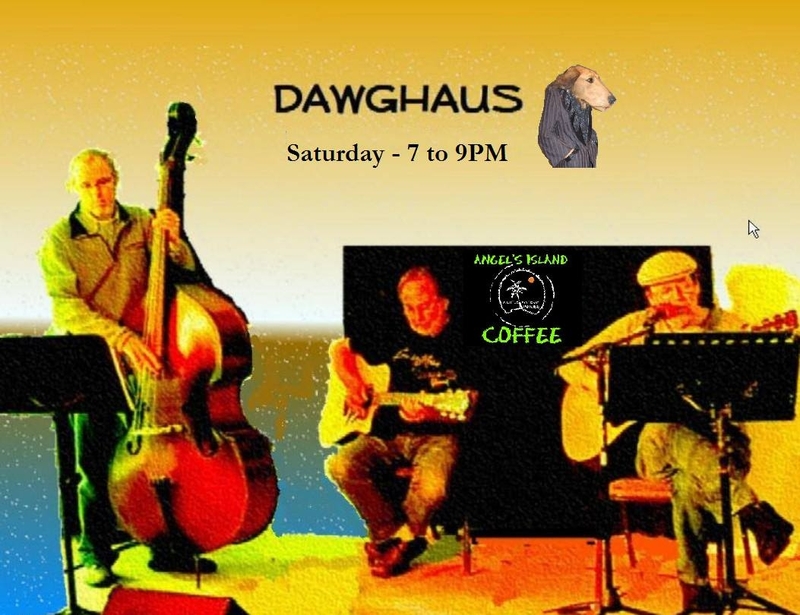 You can see them live April 25th at Angel’s Island Coffee and June the 5th at Yellowhammer Brewery.